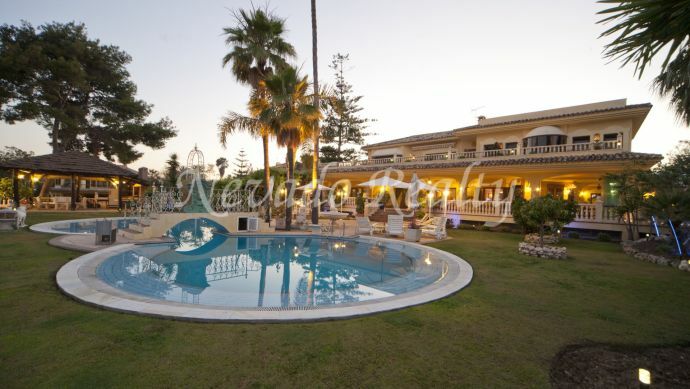 Villa on one floor situated in the heart of the Golden Mile. 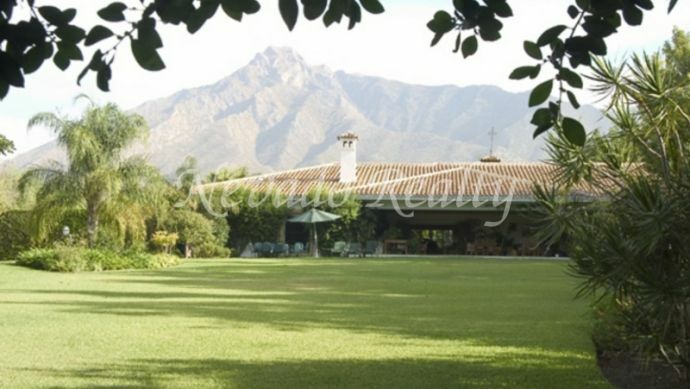 Luxury mansion located in La Vega del Colorado near La Quinta Golf. Get private advice& property offers before they get published! 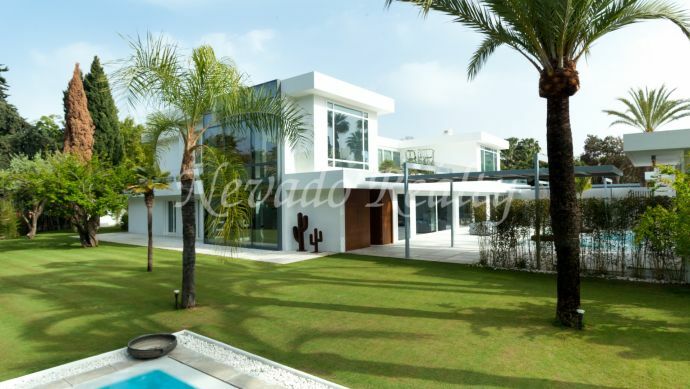 In the name of the company we inform you that we will handle the information that we receive from you for the sole purpose of responding to your requests and send you commercial information related the property that may be of your interest, including communications by email or telephone. The personal data provided will be saved until you apply for the cessation of this activity. The information will not be given to any third parties unless there is a legal case of obligation. You have the right to obtain confirmation that BEST REALTY S.L. is handling your personal data thus you have the right to access your data, change inaccurate information or apply for the deletion if the data is no longer necessary for the purpose they were collected.